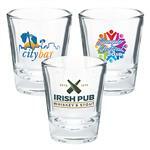 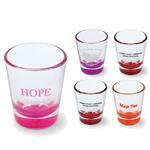 Custom Shot Glasses - a great promotional item for parties and other celebrations. 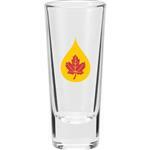 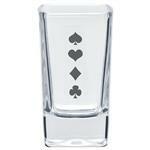 Our new personalized shot glasses come in a variety of styles including classic, mason, square and designer looks. 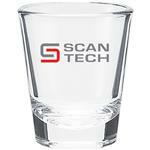 A promotional shot glass is also a great affordable party giveaway and at a great price! 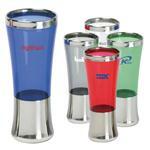 Whether for weddings, parties, holiday gatherings or as a promotion, our custom shot glasses are continuously popular.